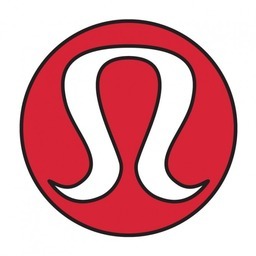 Lululemon is the favourite yoga apparel retailer in downtown Toronto. Explore our range of technical athletic clothes for yoga, running, working out, and just about anything that works up a sweat! Come to our in-store yoga sessions at CF Toronto Eaton Centre.